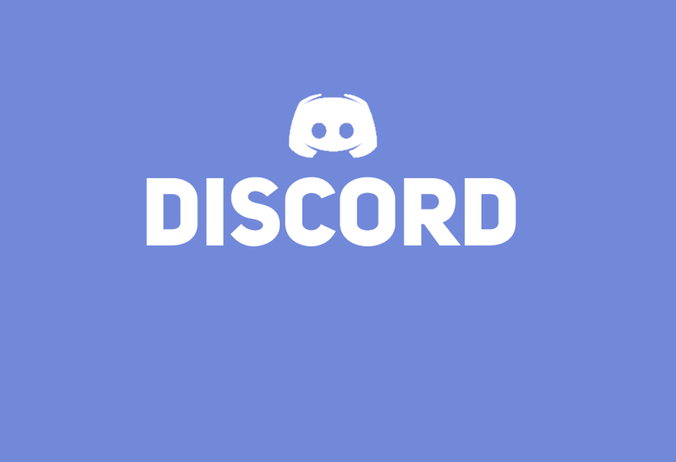 Home > Discord > Come join us on Discord! Chat about waifu, JRPGs, and whatever else takes your fancy! Come join us on Discord! Chat about waifu, JRPGs, and whatever else takes your fancy! So we're a bit slow with this; Discord servers everywhere these days, but we finally have one of our own! So you can now join the DDNet community in a fun and friendly place and chat about whatever you like live and in real time. We've got threads in there for everything from JRPGs and rhythm games, to indie games, figure collections and waifu picture sharing. It's easy to jump in and get yourself chatting, and if you ever want to chat directly to the DDNet team, you'll find us in there plenty often through the day.